At Queensway Auto World, you're sure to get a bargain on a used car in the Dawson Creek area no matter what your budget may be. 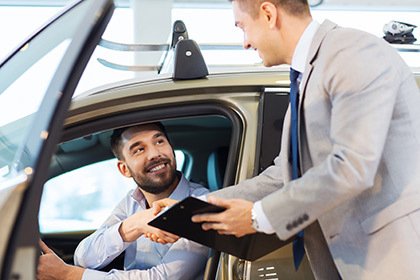 Used cars can often be a real goldmine of savings, and when you shop our lot, you'll know you're getting a deal. If you have any questions about our cars, our experienced sales staff can be your guides and assistants. Don't hesitate to ask our staff any questions you might have, from the general sort right down to the specifics about the cars on our lot. They're here for just that reason, and they're friendly experts for the entire inventory we have on offer. Our cars are waiting to be driven off the lot, and we know they'll perform well. It's our goal to help you be sure you're making the choice that works best for you.